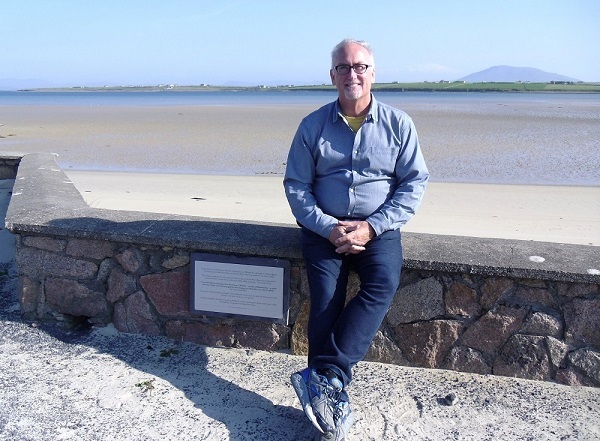 It was a pleasure to have met you when you visited the Mullet Peninsula in May. 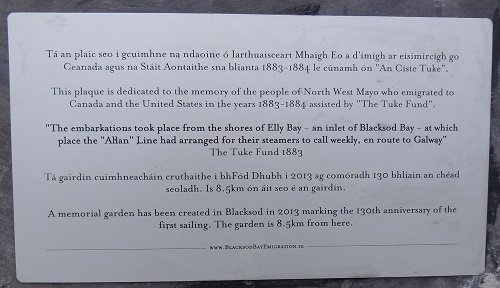 Also the Townlands that your Ancestors were from: Ballybeg, Lurgacloy & Leam, and Cross Abbey Cemetery the resting place of those that didn’t emigrate. So sorry for not replying to you earlier. For some reason I didn’t get or see your May 2017 note. It looks like you did get over to the Mullet last summer. The posting associated with your visit filled in some important information for me about the immigration of our ancestors to Rushville. Namely that someone from the Geraghty side of the family has immigrated to Rushville prior to the Nestorian trip. Please email me directly if you get this. I would like to share a few things with you.